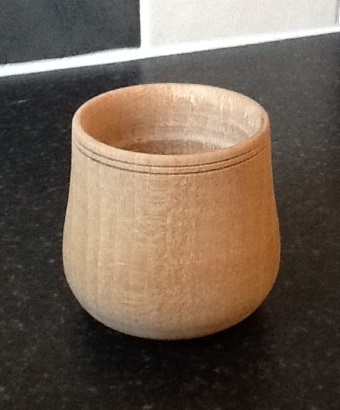 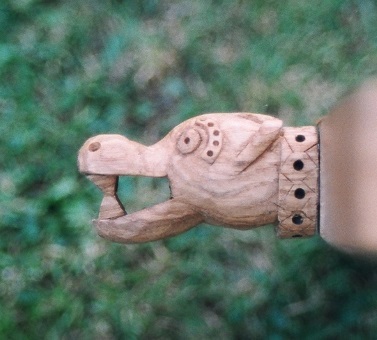 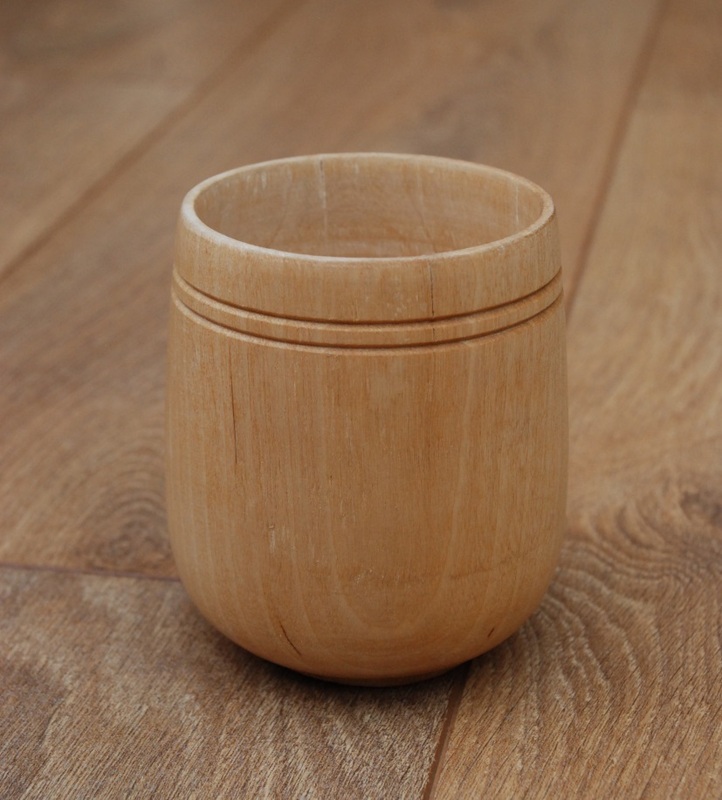 We are able to make a variety of other wooden items from furniture, to objects and turned items. 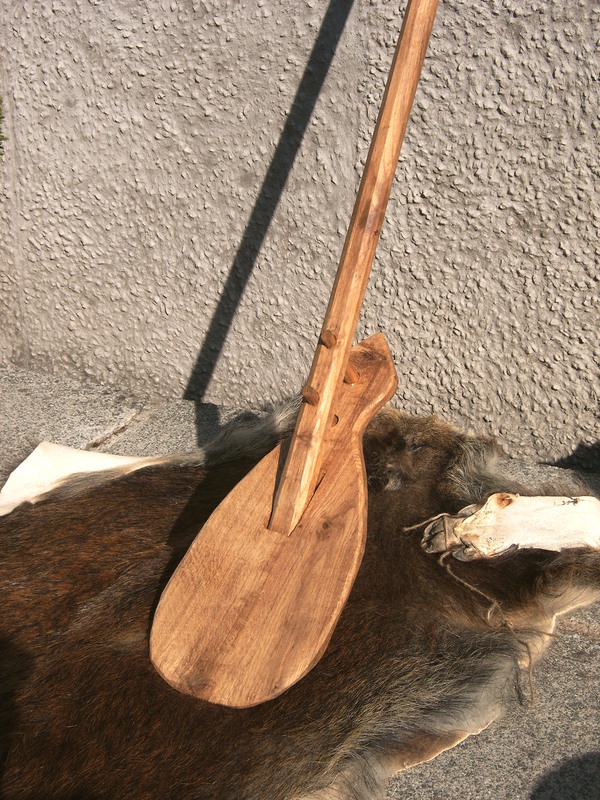 Below are some examples of the objects we have made. 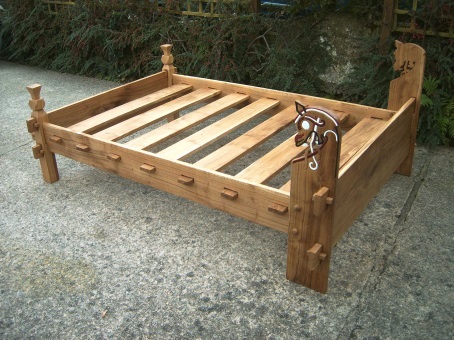 A Viking bed in 1″ thick oak, based on an original from the Gokstad ship, near Sandefjord, Norway. 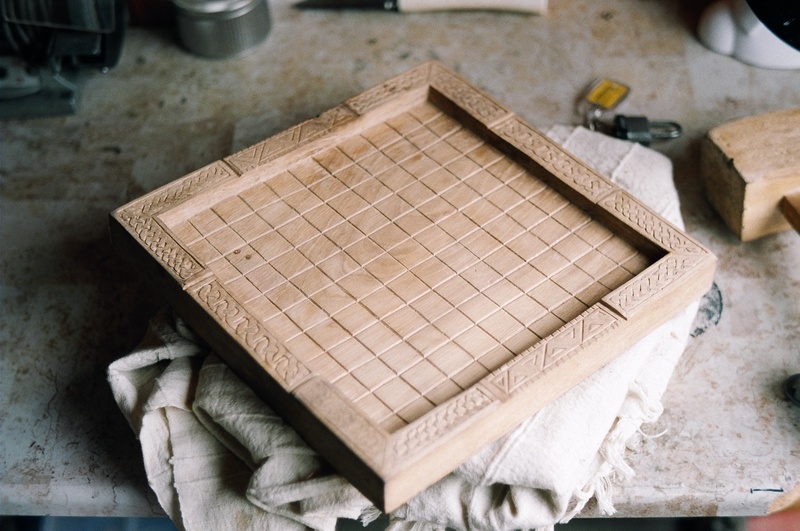 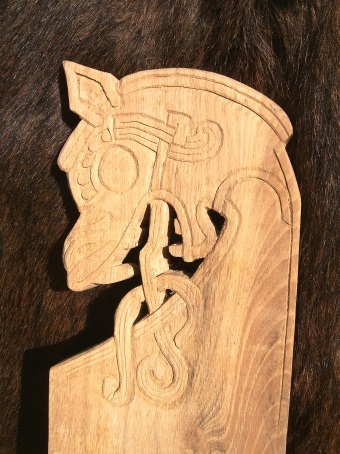 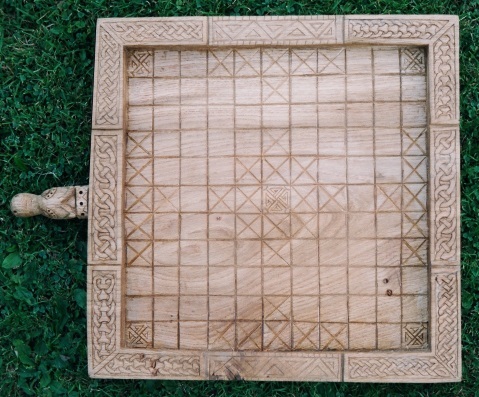 A hnefatafl board, inspired by an original in the National Museum of Ireland.